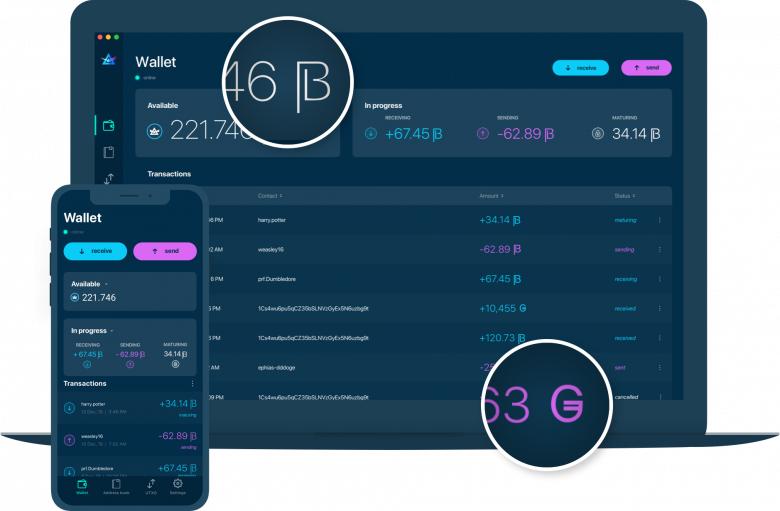 Both wallets participate in signing the transaction using Schnorr protocol Each transaction contains a list of Inputs and Outputs represented by Pedersen Commitments, as well as explicit fees and kernels. Each transaction also contains non-interactive zero knowledge range proof to verify that the output transaction value is positive Each transaction is verified with respect to the recent blockchain state which is stored as a Merkle Tree. The root hash of the tree is recorded in block header along with a proof of work.  In addition, each node periodically creates compacted history to allow ‘fast sync’ of new and existing nodes. A block is mined every minute and is sent back to the node for verification and distribution. A valid block that is extending the longest chain is accepted as a new Tip and propagated further until full consensus is reached. When a new node connects to the network for the first time it can request compacted history containing only system state and blockchain headers. There is no need to retrieve the entire transaction history. DISCLAIMER: Please be advised that the third-party services listed do not constitute an endorsement by Beam and is provided for information purposes only. Please exercise caution when using any third-party services as it is outside of our control. github1 Created with Sketch. twitter1 Created with Sketch. reddit1 Created with Sketch. medium2 Created with Sketch. discord1 Created with Sketch. telegram1 Created with Sketch. gitter1 Created with Sketch. youtube1 Created with Sketch. bit1 Created with Sketch.